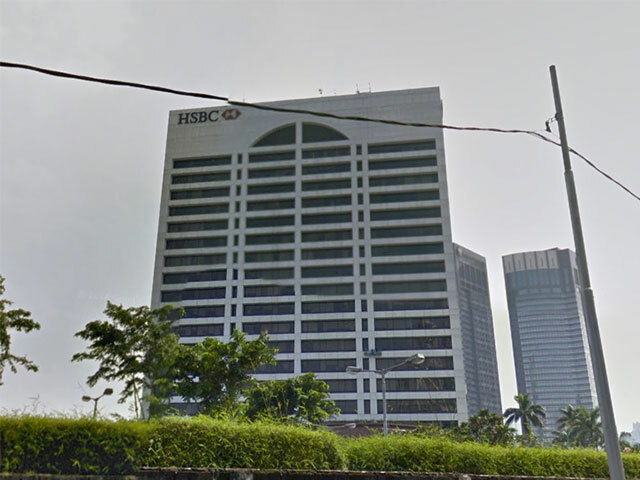 Established in 2012, WTC 1 is an office building located in the area of Jenderal Sudirman Street. 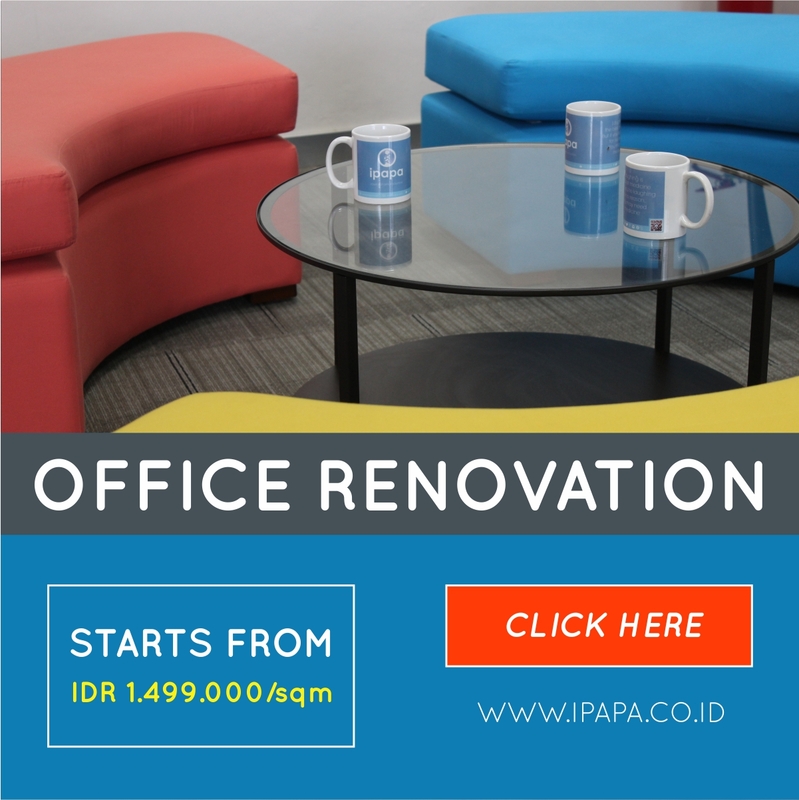 Rent out for office space in South Jakarta region. Has a strategic location is one of the benefits of this building. Placed in a strategic Sudirman area and surrounded by office buildings makes this building becomes more attractive. To reach this building is easy, you can use transjakarta or busway, city buses, and taxi. WTC 1 has 18 floors; equipped with dual zone lift where 6 of them is for low zone, plus 6 lifts for high zone and a service lift to carry office supplies. Other than that, this building also has executive lift and executive toilet on each floor. WTC 1 has large parking area thac can hold up to 1000 units of vehicle. Other than that, this building also has additional facility such as bank/ATMs, restaurant/cafÃ©, canteen, and mini market. With all of its facilities, WTC 1 certainly could be an attractive choice for those who want to have office in Sudirman area.